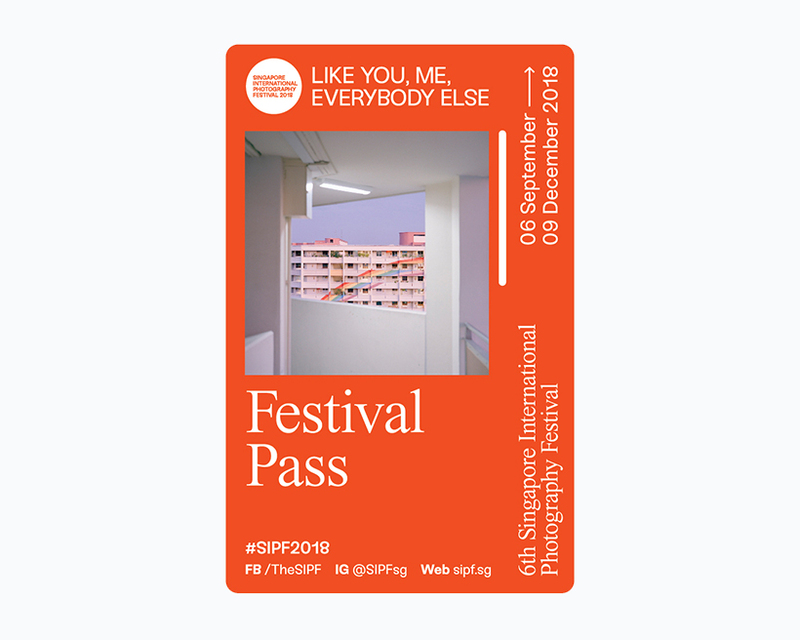 Worth more than $400, this pass entitles you to over 30 festival talks, guided tours and film screenings. On top of that, enjoy discounts to workshops, seminars, merchandises and even parties! ● Free admission to all Artist and Curator Talks, Guided Tours, Artist Presentations and Film Screenings. ● Free admission to Between Love and Death: Diary Of Nobuyoshi Araki at DECK. ● 20% off admission to Child’s Play & Other Stories and NOMAD: Outside In at The Arts House. ● 10% off Professional Workshops, Seminars and Public Outreach Programme (excluding Portfolio Review and Night). ● 10% off Festival Merchandise. ● 20% off admission to In an Instant: Polaroid at the Intersection of Art and Technology at the National Museum of Singapore. ● 10% off selected items at BUNKERBUNKER Cafe Bar (opening mid-Sep at DECK). ● Priority entry for events with limited capacity. ● This pass must be presented upon registration on event day. ● Each pass is non-transferable and non-refundable. ● Each pass admits only one. ● Register for all ticketed events online in advance to reserve your spot. Promo codes will be provided upon collection or mail delivery of Festival Pass.